According to Reuters, the Volkswagen has decided not to take South Korea to court for the sales ban as the process could be a lengthy and costly one. 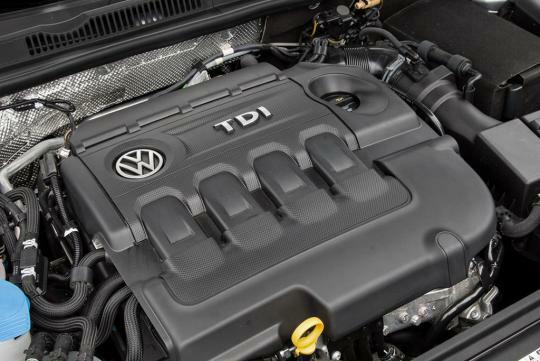 The Korean authorities have banned the sales of up to 80 model variants consisting of Volkswagen, Audi and Bentley since last month and is described by Volkswagen as the 'most severe' action taken. The report also said that the company will instead focus instead on trying to achieve certification for the affected vehicles and resume sales in no time. Other than the sales ban, the automotive giant has also been slapped with a 17.8 billion won (S$20 million) by the Korean environment ministry.